Since 2002 Estonia has organised seminars and supported the organisation of conference for Belarusians or on Belarusian topics. In October 2002 a WTO seminar was arranged by the Foreign Ministry for Belarusian civil servants; in 2004 Belarusian civil society organisations were supported within the framework of the project “EASTGATE”; and in December 2005 the Foreign Ministry was a co-arranger of a conference about Belarus. In 2010 the Estonian Red Cross implemented a project to train the first aid teachers of the Belarusian Red Cross. 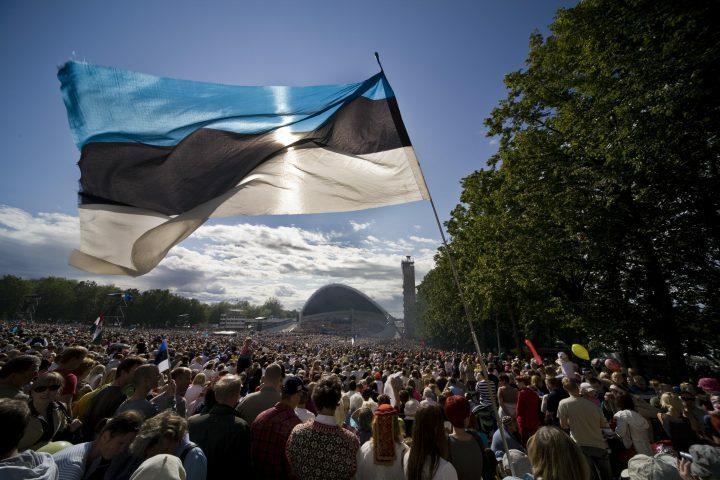 In 2008, 2011 and 2012 the Foreign Ministry supported the organisation of a congress of the Belarusian diaspora in Tallinn. As of 2011 Belarus, along with the other European Union Eastern Partners, is among Estonia’s development co-operation partner states. In 2011 support was given for the publishing of a book on the development of Belarus’s civil society over the past five years and the creation of the documentary film “The Renaissance Generation”. 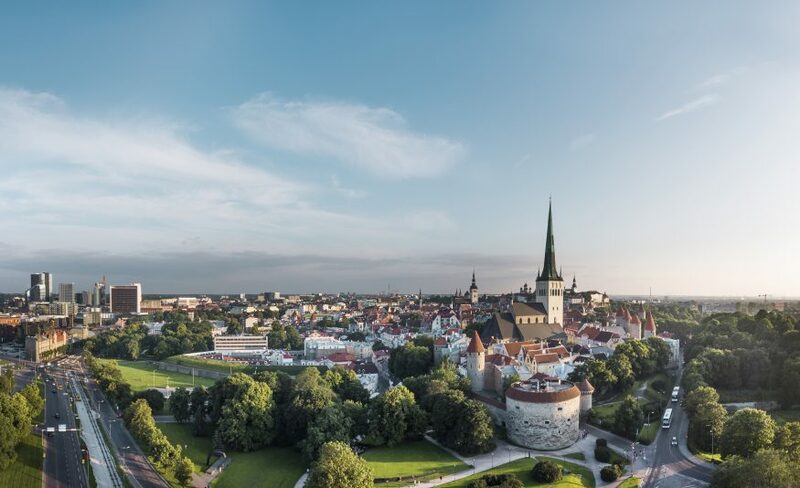 In co-operation with the Ministry for Education and Research and institutes of higher education, Belarusian university students are being offered the opportunity to study in Estonia. Scholarships are offered for both master’s and doctoral studies in Estonian institutions. From 2008-2012the Foreign Ministry supported the Belarusian Humanitarian University with over 79 000 euros donated through the European Humanities Trust Fund. The Estonian Centre of Eastern Partnership also offers opportunities for co-operation. In April and November of 2010 Belarusian diplomats participated in training programmes on public sector reform organised by the Estonian School of Diplomacy within the framework of Eastern Partnership. For the 2011/2012 academic year the Estonian Centre of Eastern Partnership in co-operation with the Estonian School of Diplomacy is supporting the studies of Belarusian university students in the course “International relations and European integration”. Scholarships are being funded by the Estonian and Finnish foreign ministries and the US State Department. In June of 2011 Belarusian diplomats and state officials participated in the third Estonian Centre of Eastern Partnership seminar aimed at Eastern Partner countries entitled “Public sector reform for negotiating within the context of Eastern Partnership”, which took place in Kiev, Ukraine. Representatives of Belarus also participated in the public administration seminar organised in May 2012 in Tbilisi and the seminar held in October in Tallinn and Helsinki. In August 2012, 14 representatives of civil society in Belarus participated in a seminar on parliamentarianism and democracy in Tallinn. The study trip was organised by the Estonian Centre of Eastern Partnership and the Estonian School of Diplomacy along with the Riigikogu; the seminar was funded by the Estonian Foreign Ministry and the Swedish International Development Co-operation Agency (SIDA). The seminar was opened by Estonian Foreign Minister Urmas Paet and Polish Foreign Minister Radoslaw Sikorski. In co-operation with USAID, training in e-governance and involvement took place for 40 representatives of civil society in Belarus in 2012. In Estonia the e-Governance Academy helped to carry out the training. A total of four training sessions were held. The first was meant for media representatives, the second for directors of NGOs, the third for representatives of the education sector, and the fourth for youth organisations. Visa applications can be submitted on Monday, Tuesday, Wednesday and Thursday, prior appointment is needed. For appointment please visit our electronic calendar (less than 5 applicants) or call us +375 17 217 7060 (more than 5 applicants). Issuing of visas: from Monday to Thursday 15.00-16.00. Residents of Vitebsk can apply for Estonian Schengen visa in Latvian Consulate in Vitebsk. For details please visit their website. Applicants for Schengen visas to Estonia, Finland and Sweden may apply through the VFS Global Centre offices in Minsk, Brest, Hrodna, Mogilev and Gomel. For further information please consult the webpage of VFS Global. Bilateral relations between Estonia and Belarus and cooperation in various fields are developing well, with special attention being paid to the development of economic relations and development cooperation.